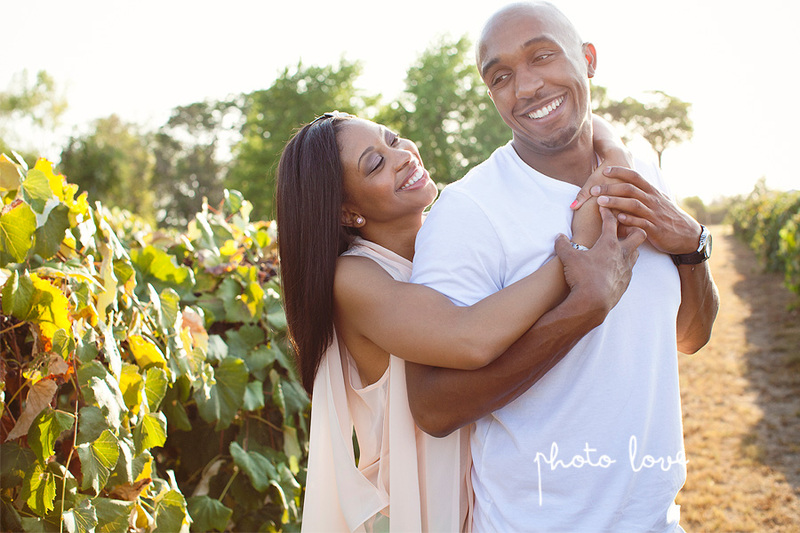 The Arkansas heat didn't even hold off for Markia and Andre's summer engagement session. We absolutely love these sun filled photos! 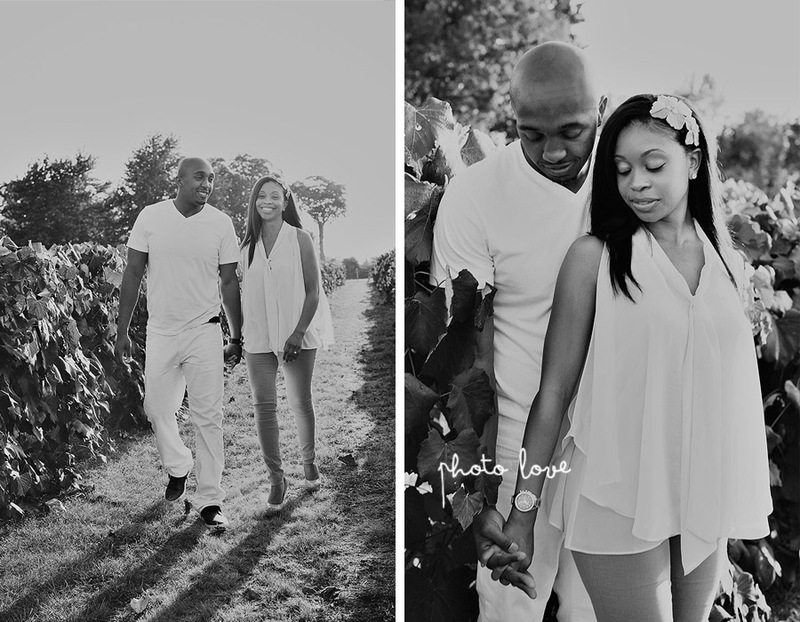 We are really looking forward to photographing this lovely couple's wedding in 2013.